For many Australians, their super will be one of the largest assets they have when they retire, next to the family home. That’s why making choices around your super now can make a big difference later on. In this short video, Mukul from AMP discusses how super can help you save for retirement, what factors can impact your super balance, whether you should make a choice about where your super goes and how you can go about comparing funds. Mukul also shares helpful facts including tax advantages of making additional super contributions which might mean you could end up with more super than if you put your savings elsewhere. Watch our video (3.01) and hear how Greg Elias, an AMP Client Adviser, explain five ways his client could grow their super to save for a comfortable retirement. Find out more about how these methods can help grow super and help prepare for Retirement. Why should you consider consolidating your super? 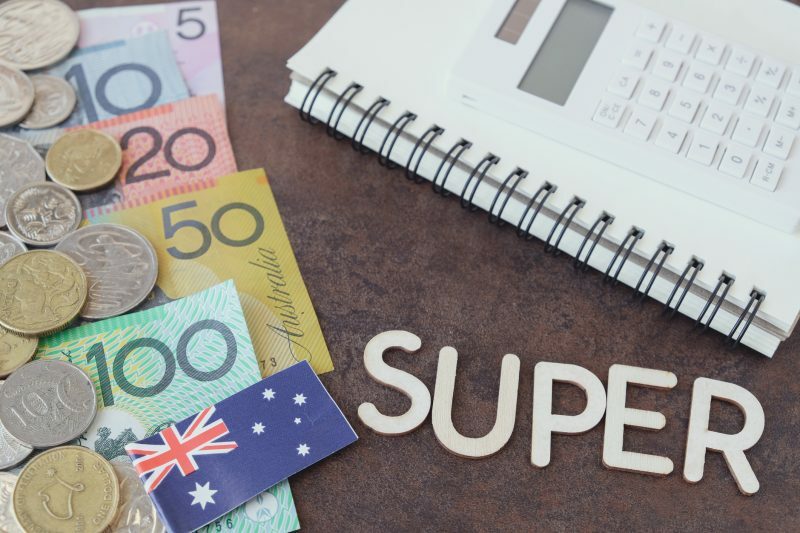 In this video, find out how bringing all your super accounts into one, could mean less paperwork, fewer sets of fees and more money in your chosen super fund for when you retire. In this short video, Karl from AMP discusses why having multiple super accounts could lead to thousands of dollars lost while consolidating your super into one account could mean thousands of dollars saved. If you’re working or about to start a new job, you probably already know your employer has to make contributions to your super on your behalf. What you may not be aware of is that you can choose which super fund you want to invest in. When choosing between super funds, looking at the performance of the fund is not enough, because past performance is not a reliable indicator of future performance. Watch our video (2.33) where Melinda from AMP explains what you need to think about when choosing your super fund. Keep in mind that not all super funds are the same, so consider these factors when choosing a fund that suits your personal situation. Just remember, whatever choice you make now could make a difference to the lifestyle you will lead in retirement. 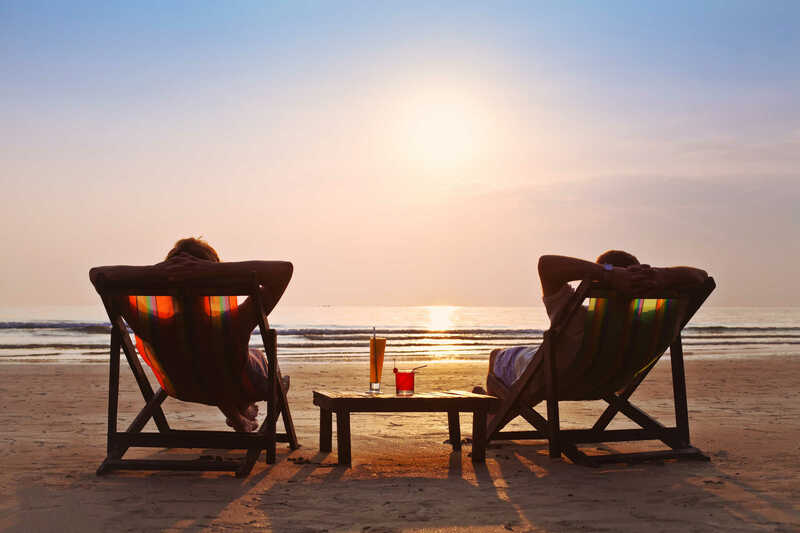 The retirement you imagine probably doesn’t involve tight budgets and a lot of sacrifice, but do you know exactly how much super you will need to live comfortably? 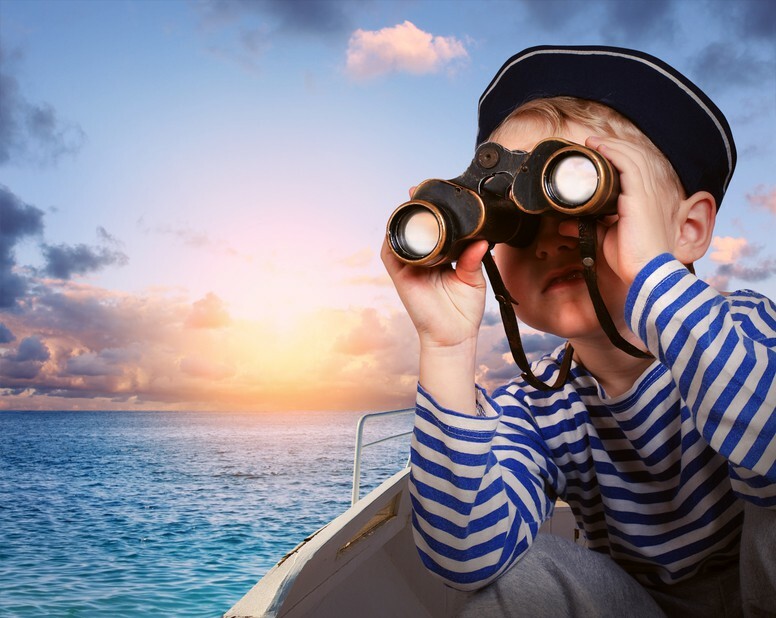 With life expectancies much higher these days, you’ll probably need to budget for at least 20 to 30 years in retirement, so it will really depend on the type of lifestyle you want to lead. In this short video, Ant from AMP discusses how the priorities you may have in retirement will influence how much super you need and offers ways you can crunch the numbers to see if you’re on track. You’ll have to consider your own situation before making any financial decisions and it may be worth seeking tax and financial advice to work out the right plan for you. Did you know you have the power to invest your super the way you want? And that the way you’re investing your super now will affect how you live in retirement? Watch our video (2.39) to find out how making good investment decisions with your super can help you plan for a better tomorrow. Jessica from AMP discusses what you need to know about investment types, investor styles and what external factors can affect your super. When and how will you access your super? If you haven’t given it much thought you can generally access your super once you’ve reached preservation age, which is between 55 and 60, depending on when you were born. While that mightn’t be for a while, it could be worth thinking how you’ll go about it when you do. In this short video, AMP employee Natalie discusses the different ways you can access super—as a lump sum, account-based pension or an annuity product. There could be tax advantages and disadvantages depending on what which option you choose, so it’s important to consider your own personal circumstances before making any decisions. Whatever you decide, taking an active interest in your retirement strategies today will help you plan the retirement lifestyle you want for tomorrow.